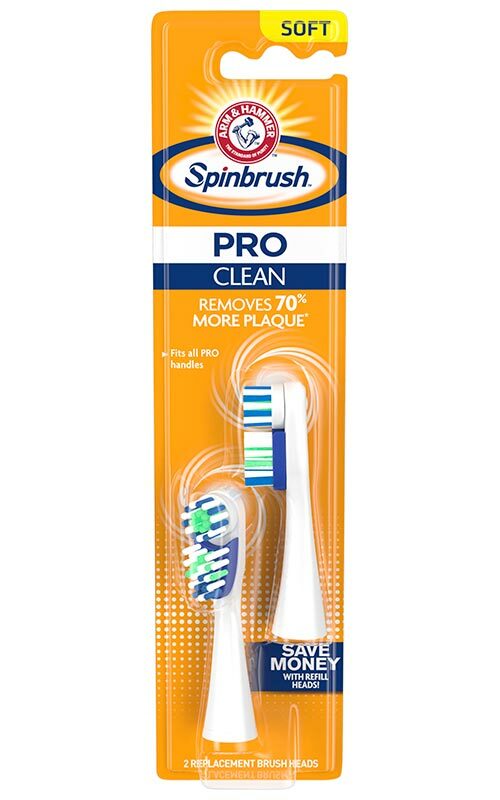 I was super excited to try this toothbrush and I received a free product for the purpose of my review, opinions are 100% my own. I really also enjoyed that is comes with 2 brush heads too. It made my teeth feel clean and I really enjoyed the sonic vibration. Due to Smiley360, I was able to receive this product for free to try for purpose of review. 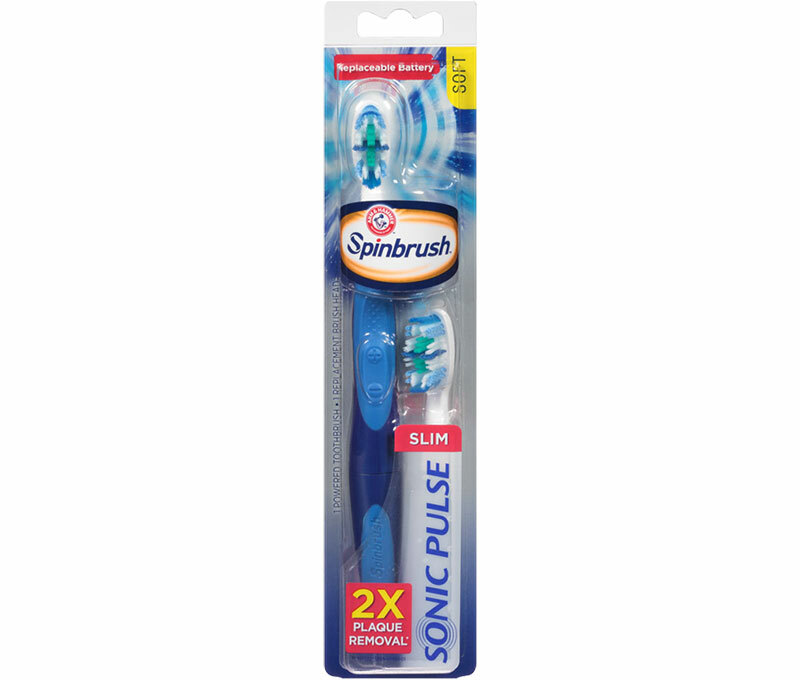 The Sonic pulse spinbrush has just the right motion and texture. The bristles are soft. And the extra head is a great bonus. The colors are cute and fun. It makes brushing teeth more then just a chore! I received a coupon from Smiley360 to try an ARM &HAMMER™ Spinbrush™ Sonic Pulse for free and give my honest review of it. 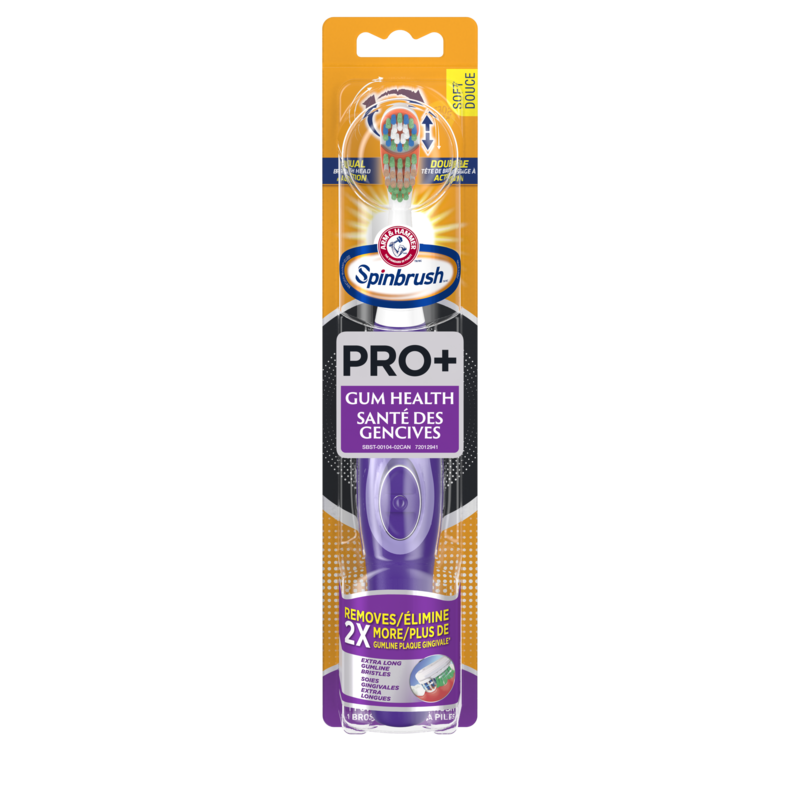 I totally loved love this tooth brush; it does all the work for you, and it does a great job. 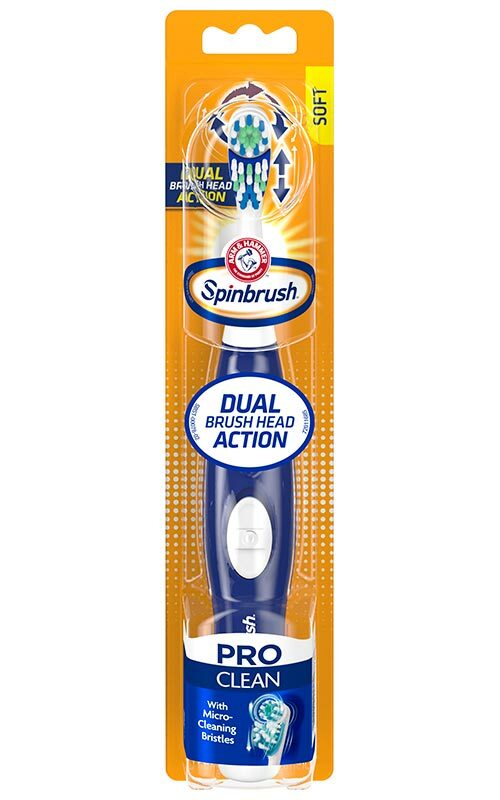 The ARM &HAMMER™ Spinbrush™ Sonic Pulse is slim in design and comes with an extra brush head plus the batteries are changeable so for the price you have an awesome deal. I have tried all different kinds of battery operated tooth brushes and for the price I have to say this one is the best. The next time I need another tooth brush this will be the one I get. I told my dad about this toothbrush and what a good job it has done so he went out and got one of his own, he is one who always said if there is nothing wrong why change but he did his toothbrush. I received a free product for the purpose of my review. Opinions are 100% my own. I have been using this toothbrush for about a month now and I love it. It works great and keeps my teeth feeling fresh and clean. One of the best toothbrushes I have ever used! I loved how great my teeth felt after using this.The bristles are soft.The handle that fits perfectly in my hand.The design is sleek and smooth.I received a free product for the purpose of my review. Opinions are 100% my own. I just recently purchased this, and I really like it. It's a great toothbrush. It runs on 1 AAA battery. The new slim handle makes it easy and comfortable to use. . It's affordable, and comes with an extra brush head. The bristles are soft, but effective. It's also not really loud, like other power toothbrushes I've used. 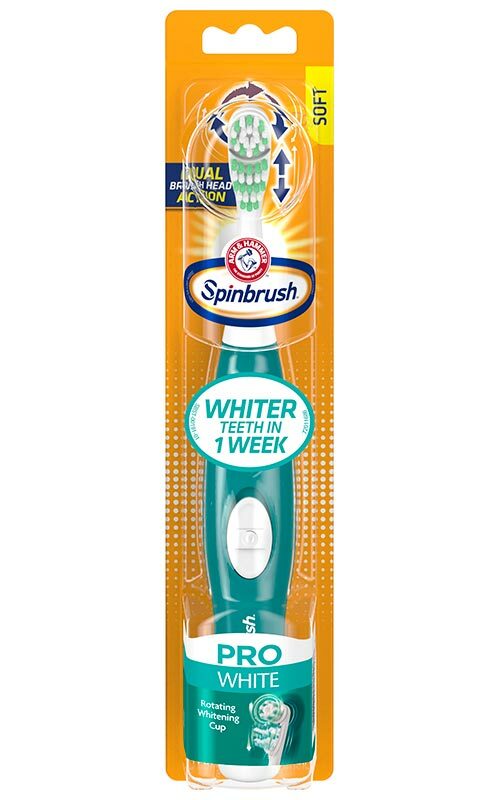 If you're looking for an affordable good toothbrush, I suggest this one.  "I received a free product for the purpose of my review. Opinions are 100% my own."